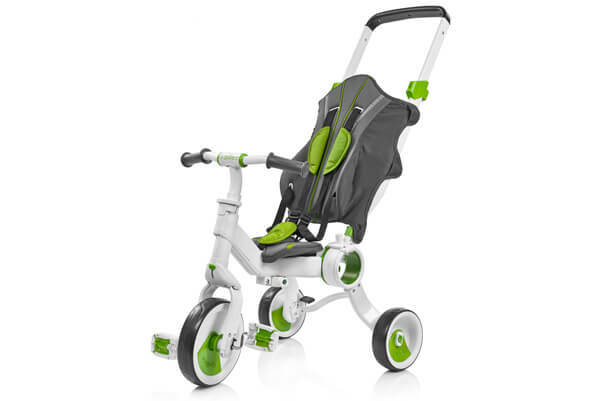 Galileo is an innovative 4 in 1 stroller and tricycle, ideal for little ones learning to ride. 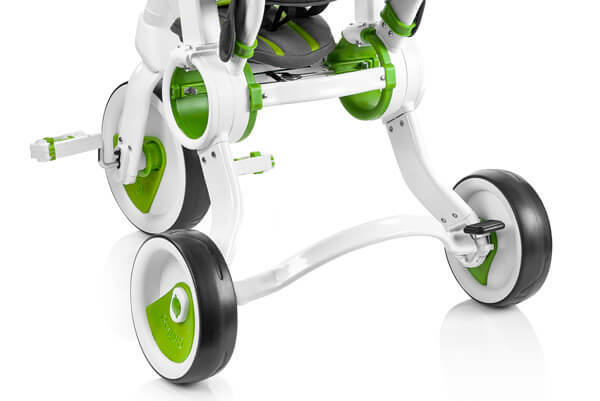 The Strollcycle begins as a parent controlled pushchair that transforms into a ride-on for independent toddlers. 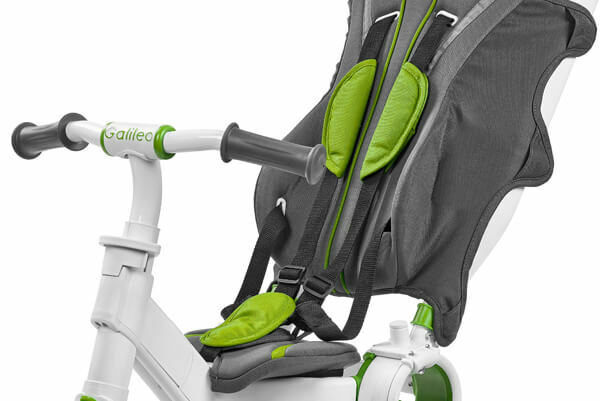 The Galileo Strollcycle has four modes for your convenience. 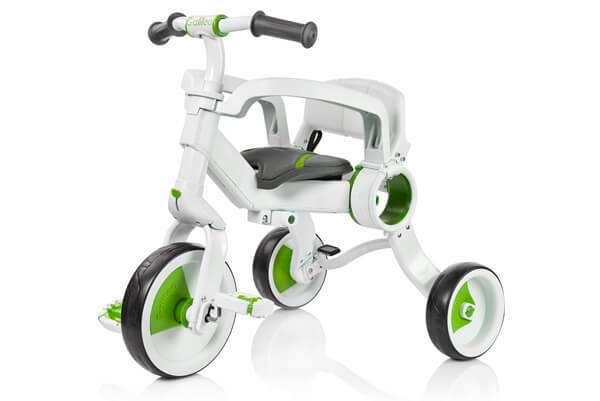 Complete Folding for easy storage, Pushchair mode with footrest, Strollcycle for toddlers learning to ride, and Tricycle allowing toddlers to ride solo. The first mode is Complete Folding. 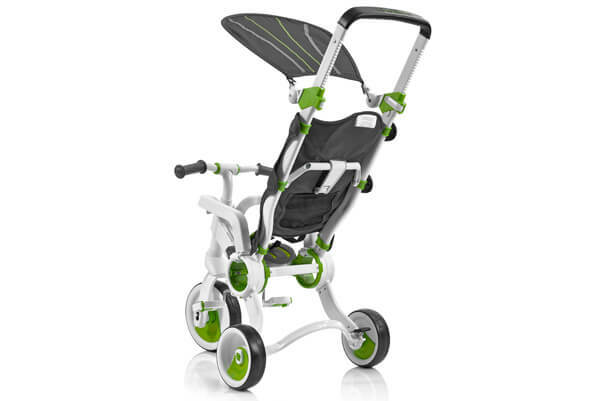 The Strollcycle is designed to fold in one single action making it easy to store and carry with an easy access carry bar. In pushchair mode parents have full control. 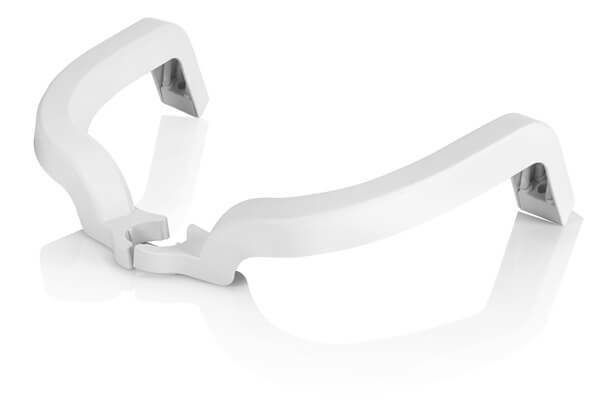 The push handlebar can be height adjusted and the pedals serve as a safe footrest for 10 to 18 months. The seat can be reclined allowing little ones to switch between sitting and napping. 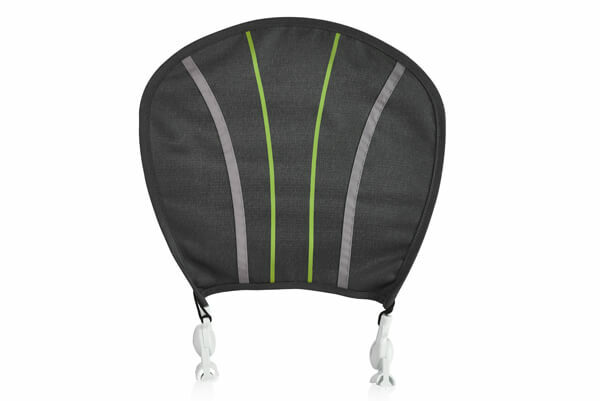 The curved arch on the seat supports your childs lower back. 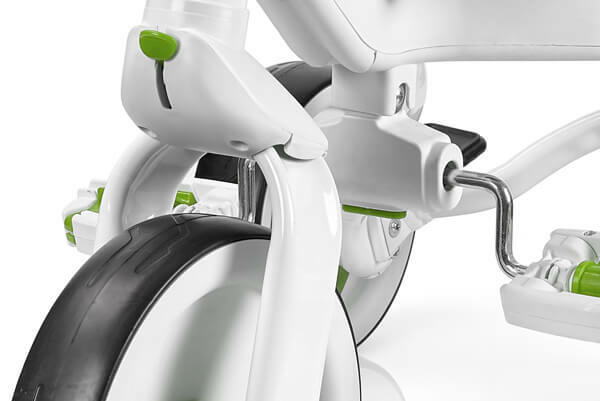 Strollcycle mode is suitable from 18 months+, the pedals attach to the wheel giving children more control. 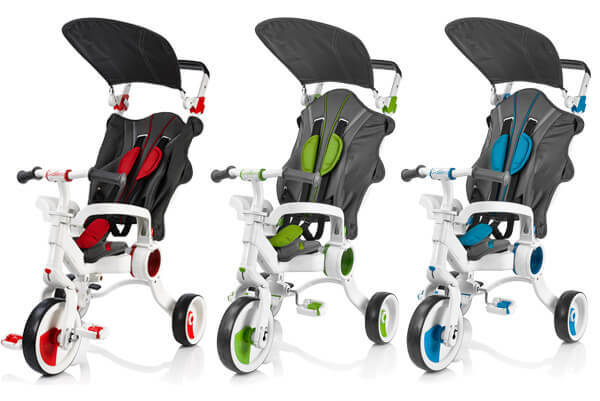 Mode four, for children aged 30 to 36 months, the Strollcycle transforms into a tricycle giving children the freedom to ride solo. 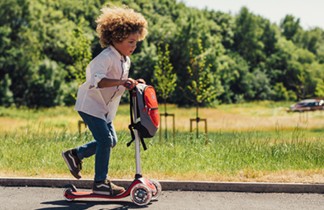 Safe and easy steering turns 360 and can be controlled by parents from a steering lock button located on the front fork. 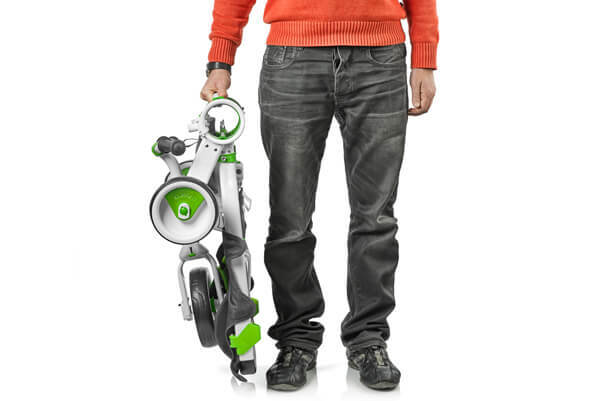 Simply apply the manual rear foot brake to lock the Strollcycle.